Every new year I set some new goals. So why would this year be any different? My sewing goals are pretty boring for non-sewers, but I'm a sewer--so I'm excited. 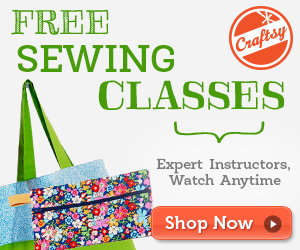 Participate in at least ten Sewing Pattern Review contests, I'm not in it to win. 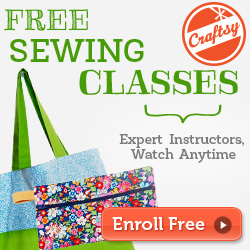 It is a good way to hone the sewing skills and help plan what to sew when. Review at least 20 new-to-me sewing patterns. I have been sewing mostly the same patterns for a while and need some variety. 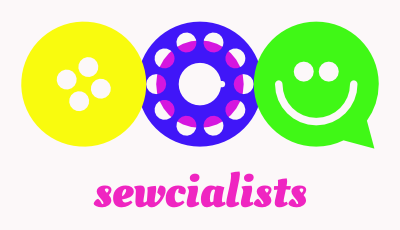 It is also a way to give back to the sewing community by saving sewers from poor patterns and helping them find good ones. Participate in the 2014 Ready-To-Wear Fast on GoodByeValentino.com. I plan to write a post specific to that in the next few days. I also hate shopping for clothes that either don't right or I don't like. I mean, an item that fits, with features and fabric I like is awesome. Plus, I'm cheap and love to save money. Use up at least 50% of my fabric stash. More would also be ok. Happy New Year and Productive Sewing in2114.